FOOTBALL: The goalposts are moving for clubs in the top tier of North Coast Football, with an exciting new league planned to reinvigorate soccer in the region. Football Mid North Coast and North Coast Football have announced they will be working towards forming a Coastal Premier League for the 2020 season and beyond. The Coastal Premier League (CPL) will become the most elite local league for the 18,000 participants throughout the two competitions. It's been proposed the inaugural season will feature five teams each from FMNC and NCF, with each fielding a first grade and reserve grade side. 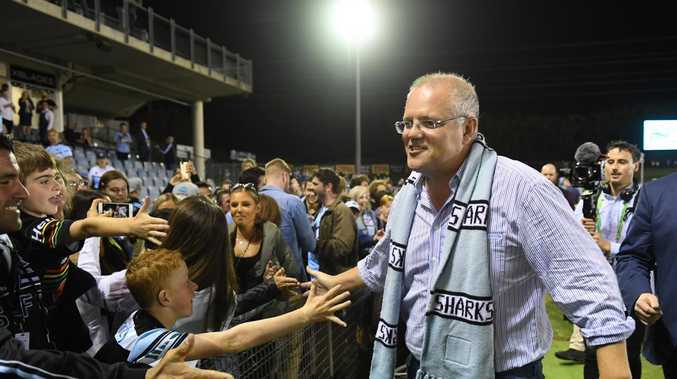 The regular season would consist of 18 rounds, with the intent of alternating the grand-final hosting rights between Coffs Harbour and Port Macquarie. The proposed competition has the support of both boards and has been endorsed by the senior clubs at meetings in both zones. "I am looking forward to showcasing our regional talent to a broader audience,” FMNC chairman Mike Parsons said. NCF chairwoman Wendy Schafer is excited at the opportunity the new competition will bring for the entire community. 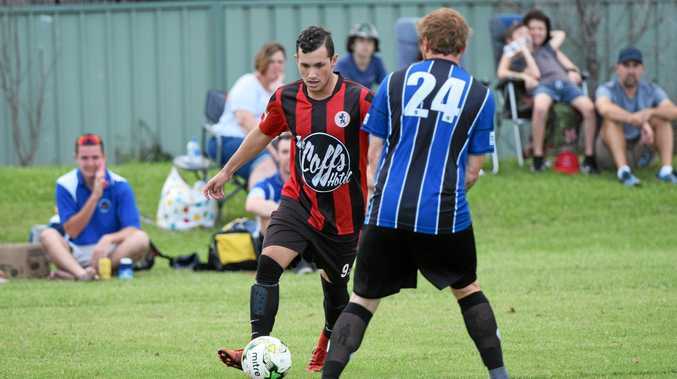 "The formation of the Coastal Premier League is the obvious progression to strengthen football across the two zones,” Schafer said. Boambee FC president Damien Benson said the introduction of the CPL was a step in the right direction. "It's a shot in the arm for the game and Boambee are behind it,” Benson said. Benson said the announcement was already garnering interest and excitement among players. "We want them to be thinking a couple of years ahead as opposed to season to season. Premier clubs within the region will be asked for expressions of interest in the near future. Selected clubs will be notified of their inclusion in the CPL after the conclusion of the 2019 season.